An _________ is any sentence with<, >, ≤, ≥ , or ≠ . 3x + 2 > 7, c ≤ 7, and 4x − 6 ≠ 3. ____ . The set of all solutions is called the . •_________________________ the end points from the set. 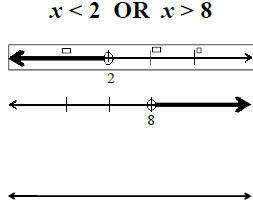 Solve and graph x – 2 > 7. Solve and graph, also write solution in set and interval notation. Plan B: Straight $12.50 per hour. what is the value of n so that Plan B is better for Tom. 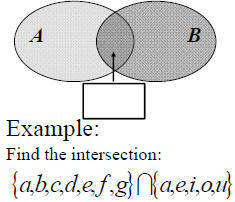 that are common to both A and B.
sentences are joined by _________. 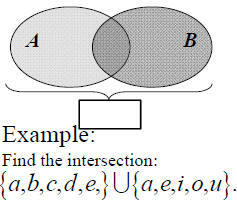 contained in both A and/or B.
sentences are joined by _______. 2x +1≥ 3 or 3x < −3.